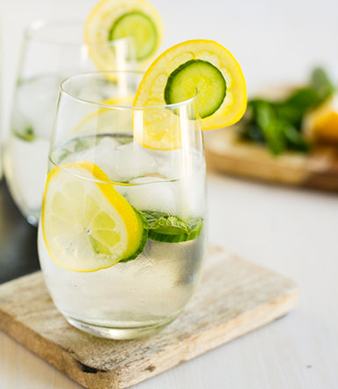 A healthy and refreshing experience. 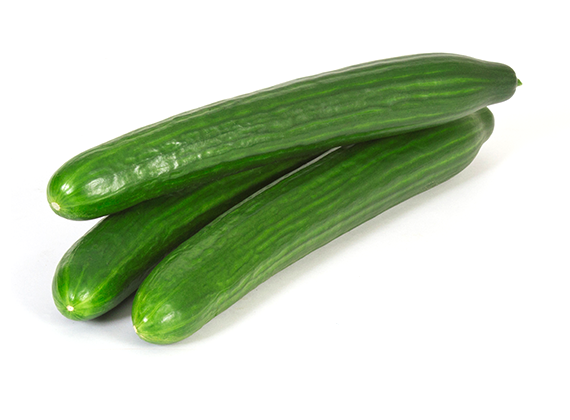 DelFrescoPure® greenhouse grown Seedless Cucumber are a very healthy and refreshing experience. 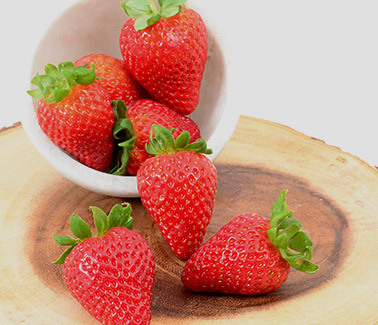 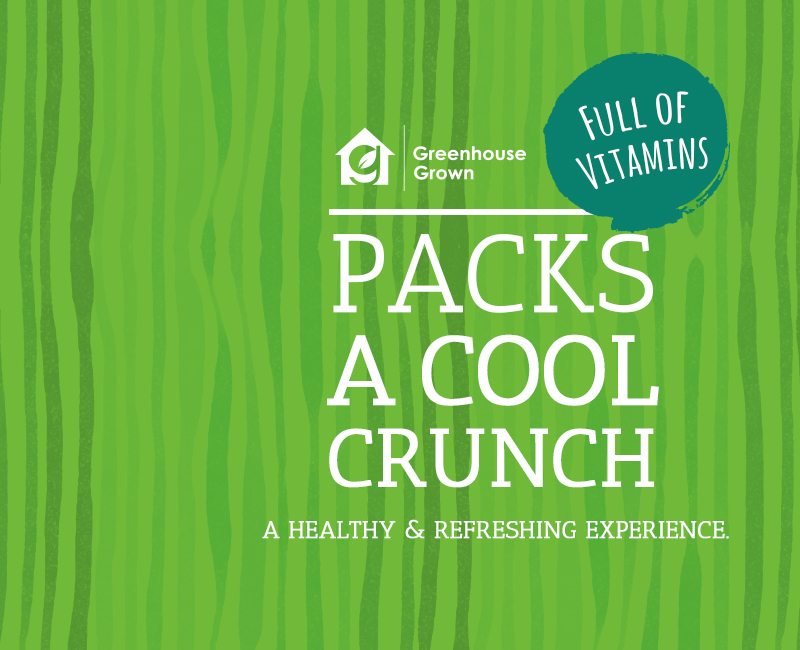 It packs a cool crunch sensation and is full of vitamins that will invigorate your entire day. 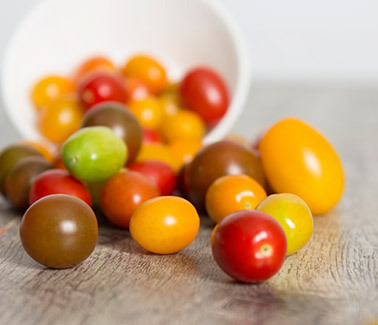 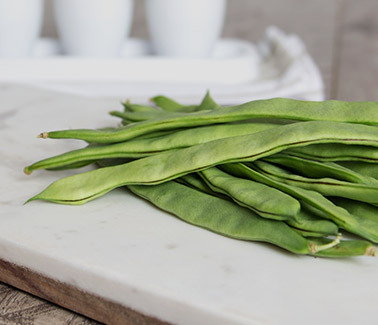 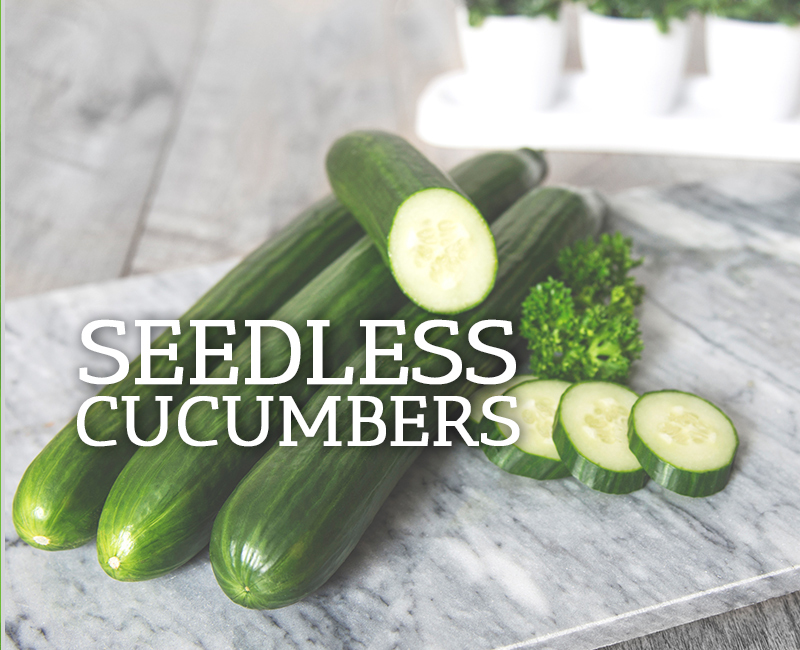 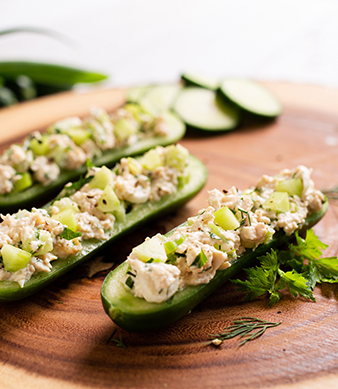 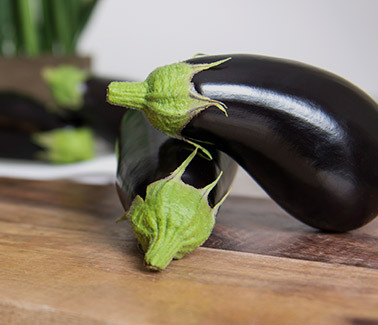 Get imaginative with DelFrescoPure® greenhouse grown Seedless Cucumbers. 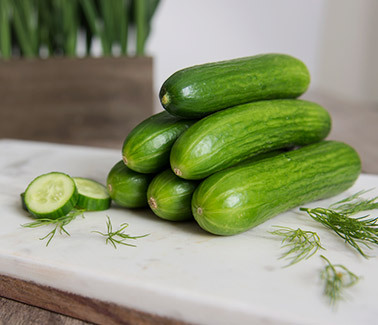 Ideal for making your own pickles or use for sushi, sandwiches, salads, soups, dips, beverages and everyday meals. 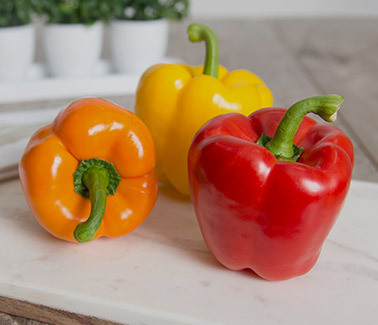 Great for salads, dips and drinks!